Attention! This job posting is 263 days old and might be already filled. Company portfolio: E-connect Vietnam was founded in 2013 in Hanoi with the mission of educating, inspiring and empowering Vietnamese students through language and culture. After 5 years, we now have 5 branches in 5 cities in the North of Vietnam, partnership with over 100 schools of over 80,000 students and nearly 100 native teachers. 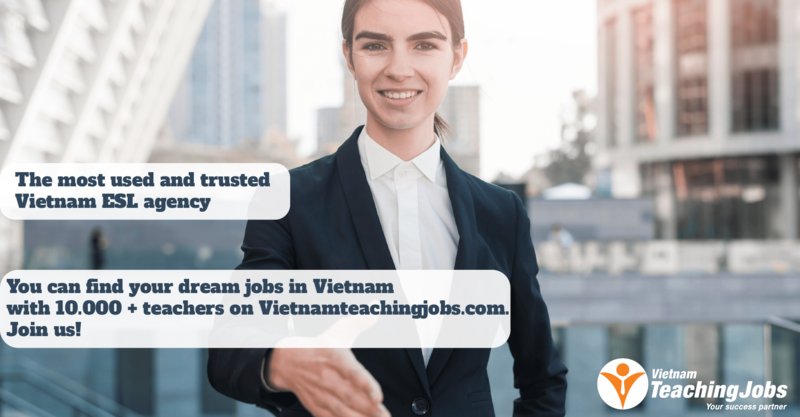 At the moment, we are looking for 10 full time English teachers working in Nam Dinh city starting from the 1st of September, 2018. - Salary: starting from 25USD/ hour. If teacher performs well, they will be considered to have a raise of $1/hour after every 3 months. Only short-listed candidates will be contacted via email for interview. 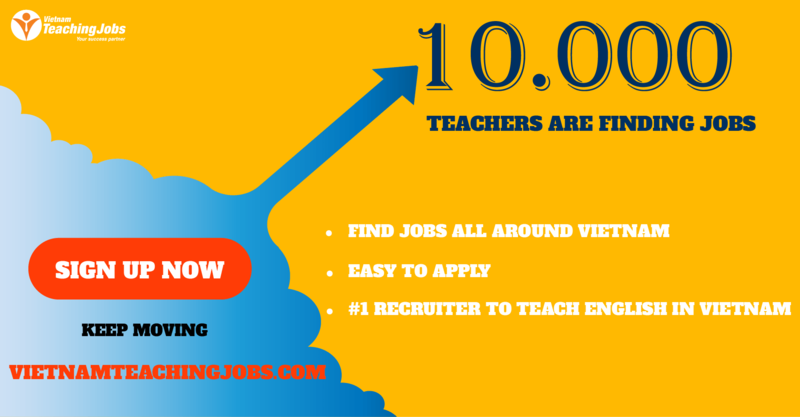 FULL TIME NATIVE ENGLISH TEACHERS NEEDED (Free accommodation, Transportation and Meals) posted 8 months ago. 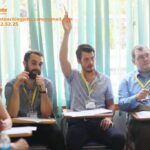 FULL TIME NATIVE ENGLISH TEACHERS NEEDED (Free accommodation, Transportation and Meals) posted 9 months ago.